EDGI offers due diligence studies to help clients choose the right site, acquire an existing facility, or expand their existing facility to meet their operational needs. We create conceptual designs and perform studies to evaluate options for process and facility configurations, site arrangements, inbound and outbound logistics, storage, and future expansion. 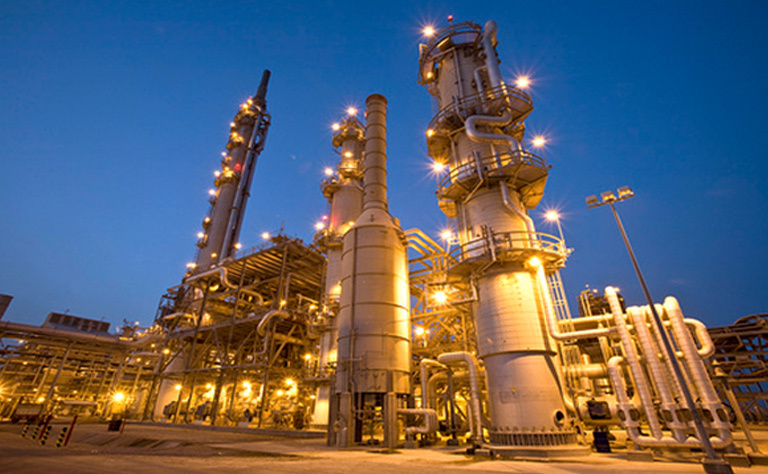 We can help assess and select the best available process technologies. We coordinate with major equipment vendors and construction partners to develop realistic project execution plans, costs, and schedules. In our experience, the greatest opportunity to create value and positively influence a project’s outcome occurs in the initial planning stages. It is in these early stages where a small amount of expertise and effort can help mitigate risks and yield tremendous results in the final design and construction phase. In every project development effort, EDGI strives to balance innovation and creativity with practical and proven project execution methodology. Whether clients seek a rough cost and feasibility estimate, or fully detailed front-end engineering and design, our team of project and design experts is ready to assist with the client’s project development needs. Whether it’s a small expansion or a large capital investment, EDGI focuses on proactively engaging and leading clients through every phase of a project, from planning through commissioning. We set expectations for critical success factors, milestones, and metrics upfront. We develop a unique project execution plan scaled to the size and parameters of each individual project. Aided by industry proven project management tools, our experienced project managers work to keep projects on track. To ensure accountability and transparency, we review project performance each week against goals and address issues and challenges in the moment. Following these standards, EDGI has successfully executed hundreds of projects across the globe, giving us the experience and capability to see each project through from inception to realization of our client’s scope, schedule, and budget goals. EDGI works with our clients as a consultant first. We strive to fully understand not only their technical needs, but also their business and operational goals. We then bring our in-house, multi-disciplined engineering capabilities to the table to design solutions for complete facilities and processes. Our clients benefit from the simplicity and responsiveness of one firm to coordinate all design efforts. At the same time, they are able to tap into decades of expertise. Our team includes professionals experienced in each design discipline and in a multitude of industries. Our professionals are actively involved in technical, professional, and industry organizations. We also collaborate with a network of specialized consultants and alliance partners to bring unique technical expertise to each project as needed. Whether a project is a small modification or a complete greenfield facility, EDGI delivers the design expertise, service coordination, and quality that clients trust to handle their most important projects. At Arable / EDGI, we provide agency-style construction management, acting as the owner’s principal agent throughout the construction process. Our experienced professionals do the ‘heavy-lifting’ and manage the details. This allows the project owner to retain complete control of scope, technical execution, key decisions, and project contingencies. 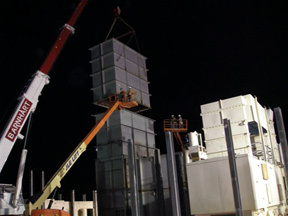 EDGI works on behalf of the owner to manage the entire process, including project management, quality assurance, planning and scheduling, cost estimating and scheduling, document management, procurement, expediting, contractor coordination, change order management, commissioning, and project closeout. We represent the owner’s best interests in our non-biased selection of vendors, contractors and project suppliers. Our team of construction managers, procurement professionals, expeditors, and site managers employ industry-proven tools and best practices. We scale the project execution plan to meet each project’s unique needs. We proactively address potential issues and mitigate risks. We measure and report on progress each week. Ultimately, EDGI acts as an extension of the owner’s organization, by providing full scope agency construction management services. We allow an owner to manage their project and retain control of each decision and contingency, from the start of the design through to the final commissioning. 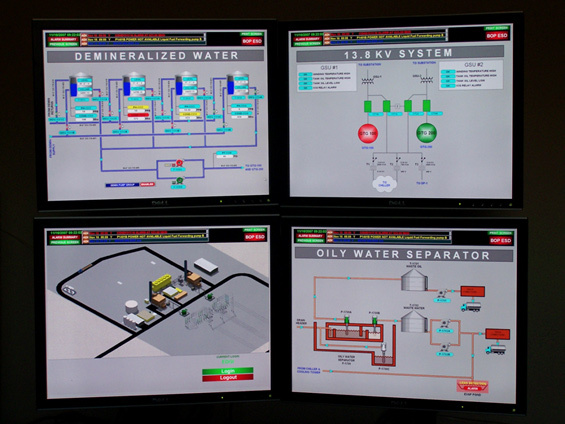 Systems Integration team interacts with the Engineering/Design staff to custom tailor the software control systems, either Supervisory Control and Data Acquisition (SCADA) or Distributed Control Systems (DCS), to the exact requirements of the project. 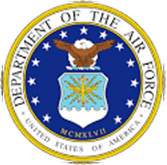 This includes assisting in the development of the control philosophy and system architecture of the facility, as well as developing the computer software in keeping with the client’s needs and hardware parameters. 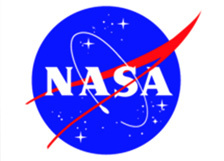 • Upgrade of the Central Air System at NASA Glenn controlling 250,000 HP of compressors, exhausters, heaters and chillers supplying conditioned air to 150 test cells the Engine Research Building and Propulsion Systems Laboratory. • Operation and Maintenance of the Central Air System for 12 years. 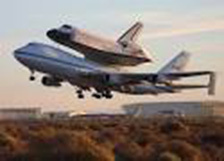 • Operation and Maintenance of NASA Ames where EDG staff designed built and maintained the Space Shuttle structural support for the Boeing 747 to move the Space Shuttle. • Modify & Rehabilitate the 10’ x 10’ Supersonic Wind Tunnel. The wind tunnel is a loop through which air is recirculate by compressors driven by a 150,000 hp main drive mover and a 100,000 hp secondary drive motor. 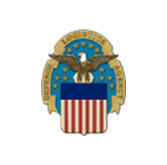 EDG was also responsible for the design and implementation of new computer based controls and modernization of all instruments and controls. • EDG was selected to act as the turnkey contractor for the Variable Frequency Drive System Upgrade in Cleveland’s NASA Glenn. The 15 MVA VFD System is used to perform basic research in the study of turbo machinery mechanics. 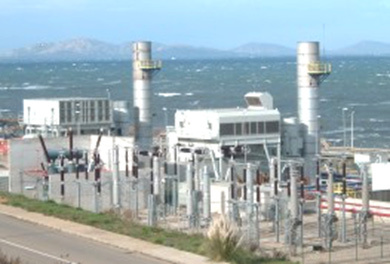 The project consisted of the refurbishment of all power distribution equipment, rotary machinery and controllers and the design and installation of a new microprocessor based control system. 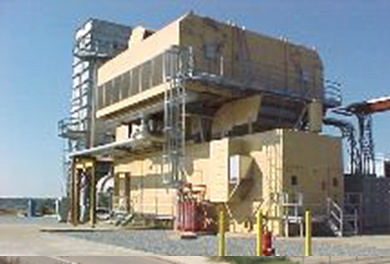 • EDG was awarded the contract to develop and build the prototype Pollution Control Equipment System (later changed to Automated Fuel Handling Equipment) at the Navy’s Point Loma Fuel Depot in San Diego, CA. EDG went on to install AFHE systems in Puget Sound, Jacksonville and Honolulu. 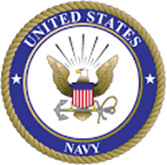 The project initially awarded by the Navy and later projects by the Defense Logistics Agency. 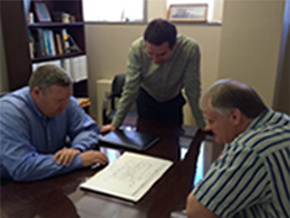 • EDG was awarded the Automated Tank Gauging project for small underground storage tanks. This project was administered by the US Air Force, but involved installations for all military branches in all 50 states. 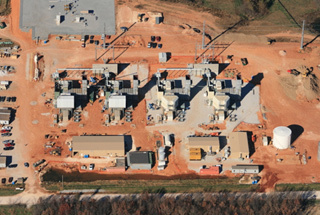 • EDG was awarded the contract to provide three (3) DCS systems and a nine generator 30 MW emergency power plant at the US Navy’s Trident Submarine Base in King’s Bay Georgia. • EDG was awarded a contract to install an Automated Energy Management System at the Department of Energy’s Pantex Plant in Amarillo, Texas. 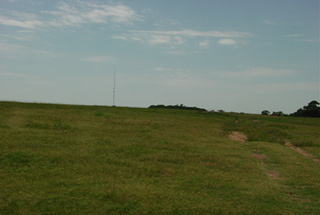 The Pantex Nuclear Warhead facility consists of 90 buildings over a 10,000 acre complex.